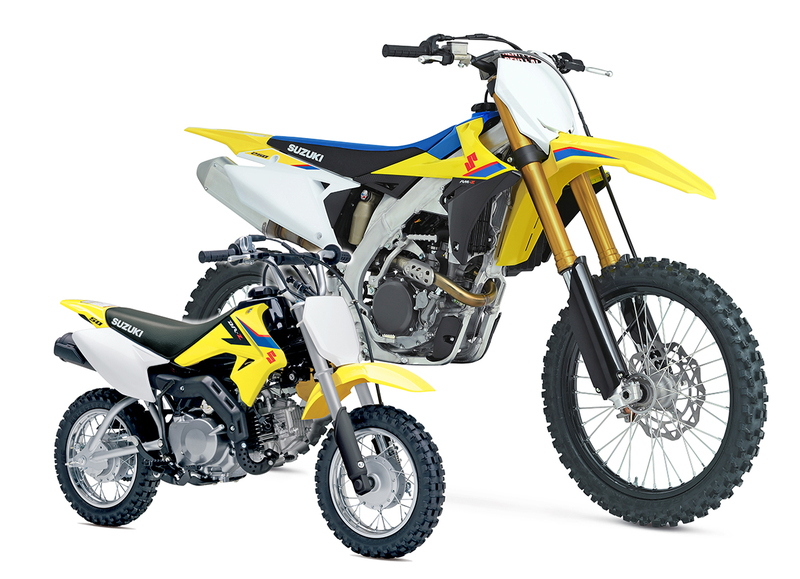 A 2019 Suzuki DR-Z50 (left) and a 2019 Suzuki RM-Z250 (right). 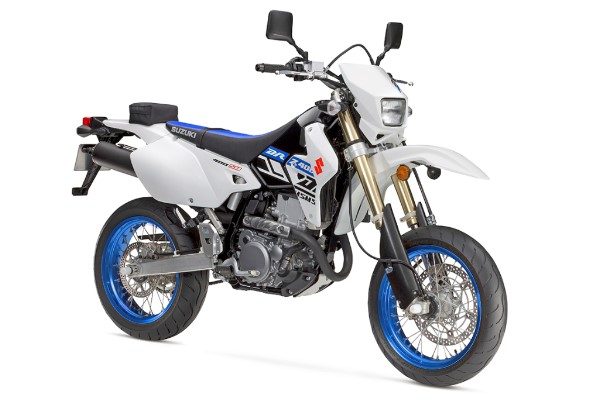 Suzuki's DR-Z400SM combines a narrow, off-road capable chassis with street-legal components to produce a lightweight, Supermotard package that turns, accelerates, and stops better than many sportbikes. 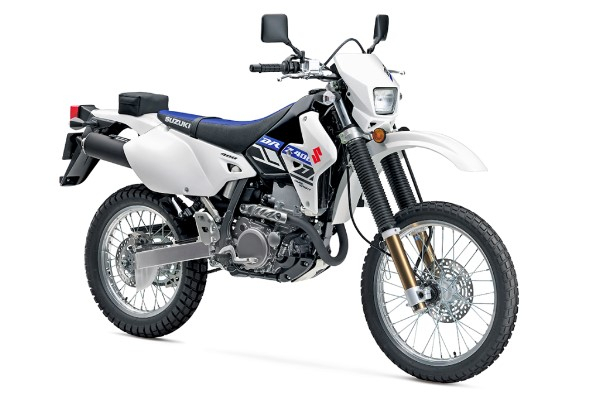 The DR-Z400SM has an inverted front fork, wide, spoke-style wheels sporting sportbike tires, and a 300mm floating front brake rotor. 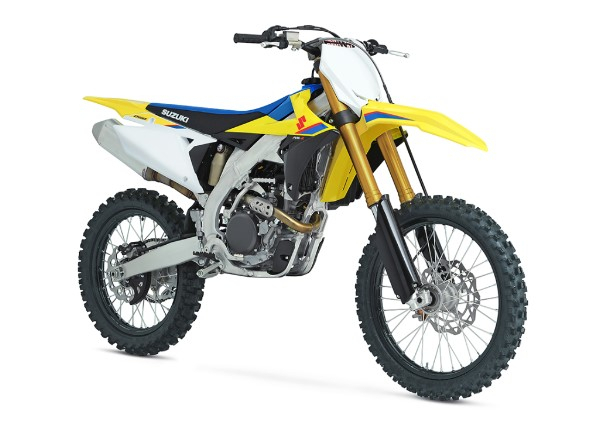 There are two color choices for the 2019 DR-Z400SM; Solid White bodywork with red/black graphics plus gold-anodized EXCEL rims on the wheels, or white bodywork with blue/black graphics and blue-anodized rims. Introducing the 2019 QuadSport Z90 and QuadSport Z50. 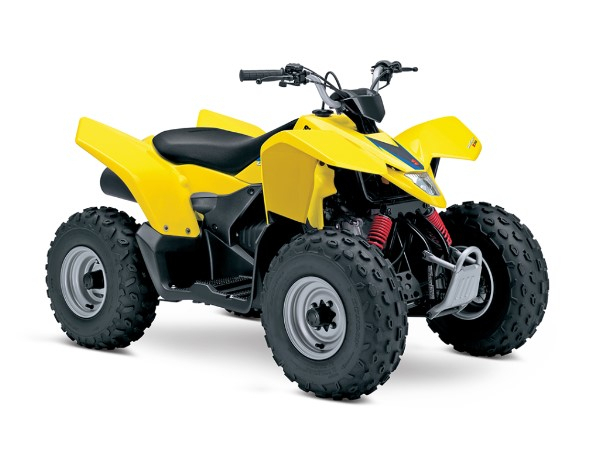 This pair of youth ATVs give young, beginner riders the ability to learn and ride in a smart, adult-supervised way. Suzuki was “First on Four Wheels” by introducing the first-ever four-wheeled ATV in 1983. 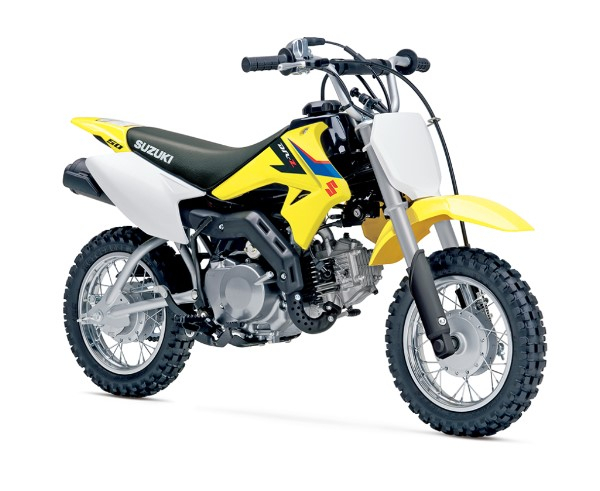 Recently, Suzuki introduced new 2019 KingQuad 750 and 500 models, and now announces a pair of family-oriented ATVs. Each QuadSport model has an easy-to-set throttle limiter and keyed ignition switch that ensures controlled power level and no unauthorized journeys. 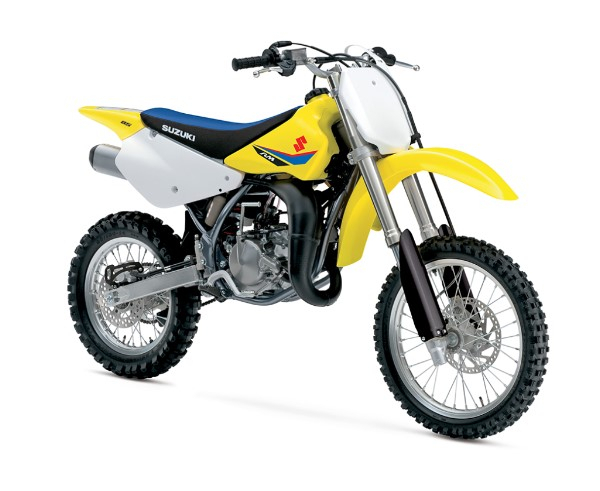 Each new Suzuki DualSport, SuperMoto, Off-road, and ATV model is backed by our Limited Warranty1. 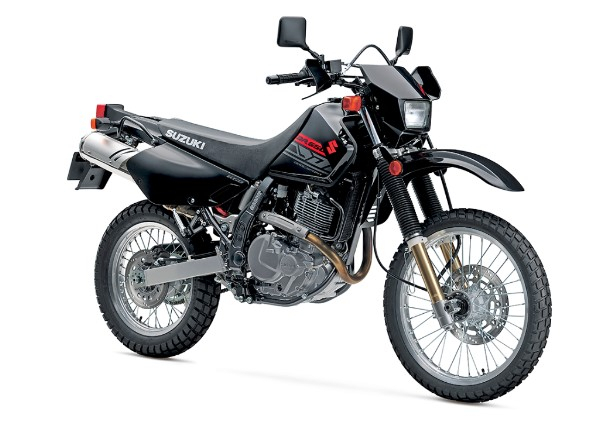 Additionally the coverage period and other benefits added through Suzuki Extended Protection. 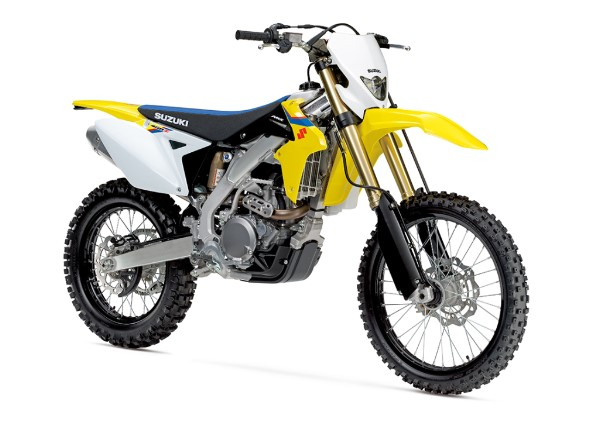 Click here to learn more or visit a Suzuki dealer for details. 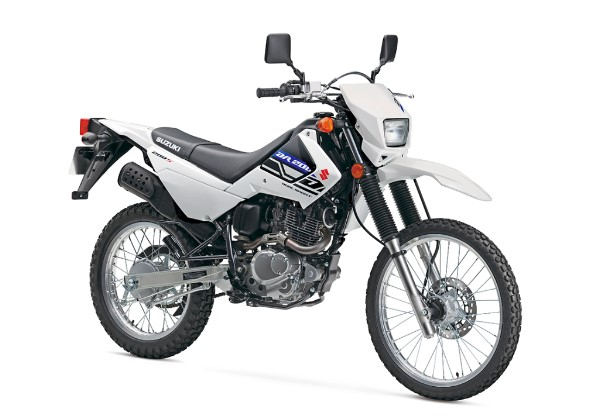 1The DR200S, DR650S, DR-Z400S, DR-Z400SM models are covered by Suzuki’s On-road, 12-month Limited Warranty. 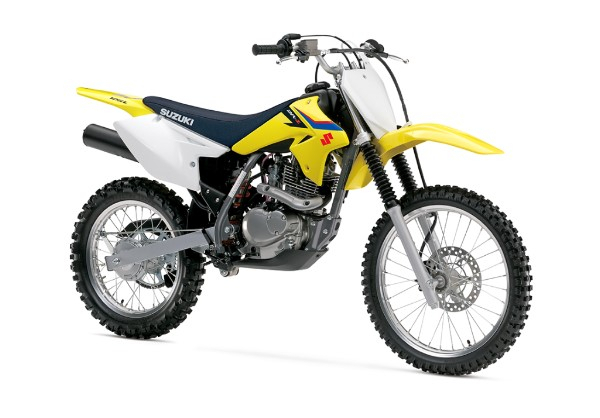 The DR-Z50, DR-Z125L and RMX450Z models are covered by Suzuki’s Off-road, 6-month Limited Warranty. 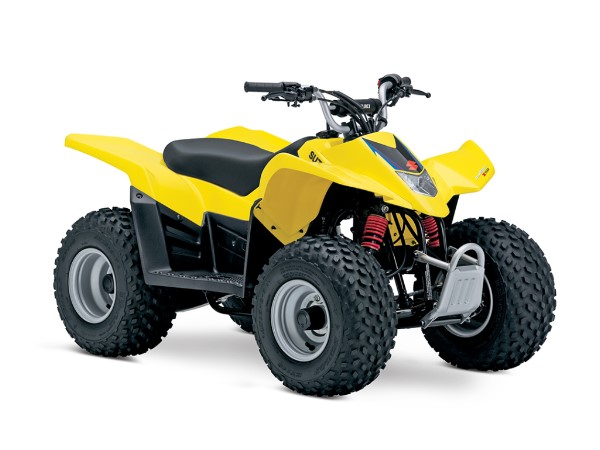 The QuadSport Z50 and QuadSport Z90 models are covered by Suzuki’s ATV, 12-month Limited Warranty. 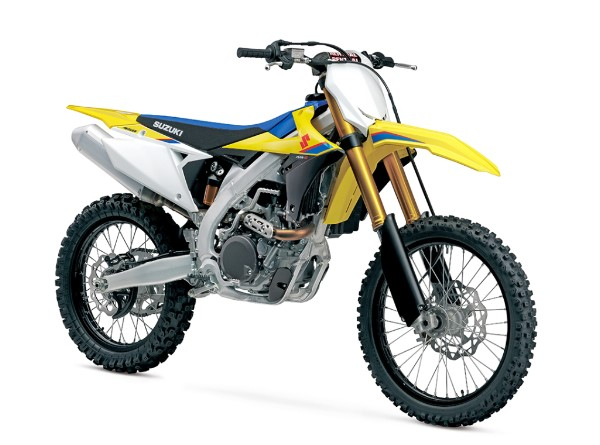 The competition RM85, RM-Z250 and RM-Z450 models do not have warranty coverage.